This article is sponsored by Skiddle. 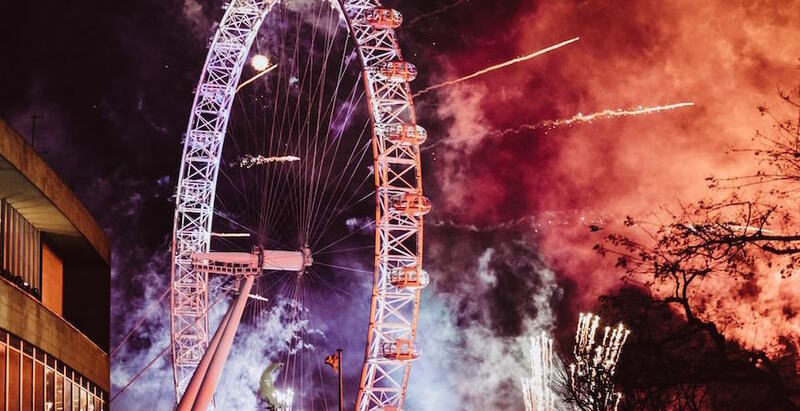 Whether you want to start 2019 with a massive party, or would like to spend the last day of 2018 in an altogether more chilled manner, there are plenty of ways to celebrate New Year's Eve and see in 2019 in London. Browse the best events taking place in the capital on 31 December, and get those New Year's Eve plans wrapped up. Still hunting for the perfect New Year's Eve party for you and your crew? We get it. 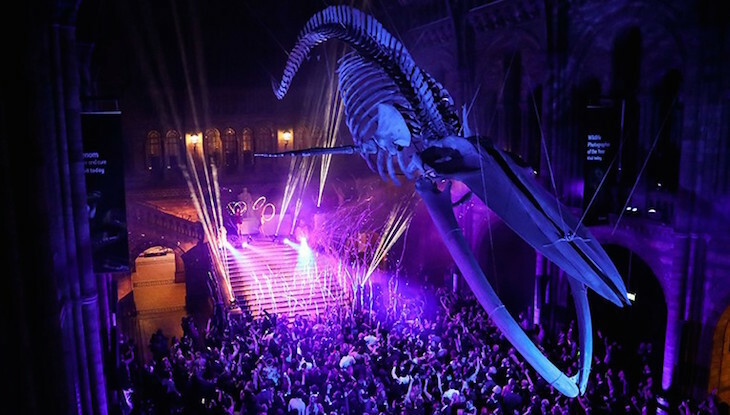 No one wants to settle for less on the biggest night of the year, but the sheer volume of shindigs in London can make it tricky to decide what knees-up to opt for. Luckily, Skiddle can help. With Skiddle's snazzy app, finding the NYE destination of your dreams is a doddle. Sign up, and receive a list of recommended events curated especially for you. Whether you're looking for literal fireworks aboard a proper party boat, or a more laid-back affair featuring a killer soundtrack of indie pop and sixties soul, Skiddle makes sure you ring in 2019 the right way. What's more, you'll be the first to know when new events are announced — allowing you to snap up much-coveted tickets before they sell out. 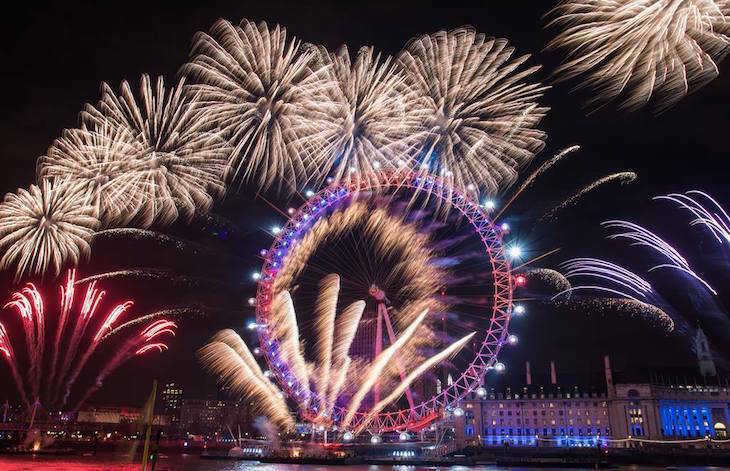 Click here to browse Skiddle's top London events for New Year's Eve 2018, or download the app on iOS or Android. 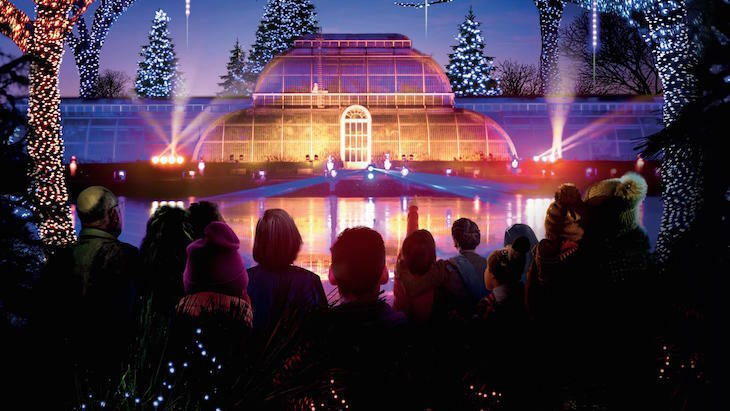 ICE SKATING: Why not take a twirl on the ice at one of London's winter ice skating rinks? From Somerset House to Canary Wharf, and JW3 to Hampton Court Palace, there's an ice rink somewhere near you. Various prices, advance booking recommended.